It's been quite some time since I featured a model from this brand and it's long overdue. This week I am looking at the brand new Classic Sunburst Tenor from Noah Ukuleles. Another ukulele from a uke brand which has been around for almost as long as I have have been writing. This is the new Peanut soprano from Eddy Finn. 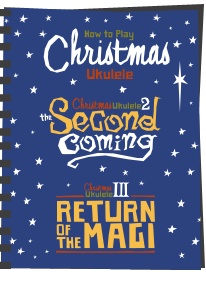 Another return for Enya and another return for a HPL ukulele in this weeks uke review. This time I look at their new (ish) updated EUC-X1M Concert Ukulele. 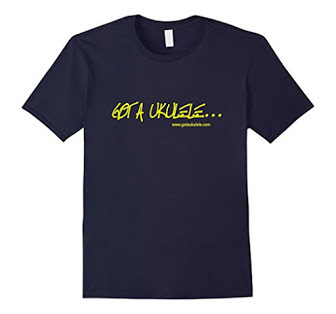 A new ukulele brand for Got A Ukulele this week. I'm looking at the Eastman EU3S Soprano. 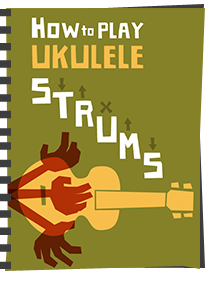 Well this ukulele has been a while coming and was starting to look notable by its absence on the Got A Ukulele reviews page. It's the Risa LP Tenor Electric. 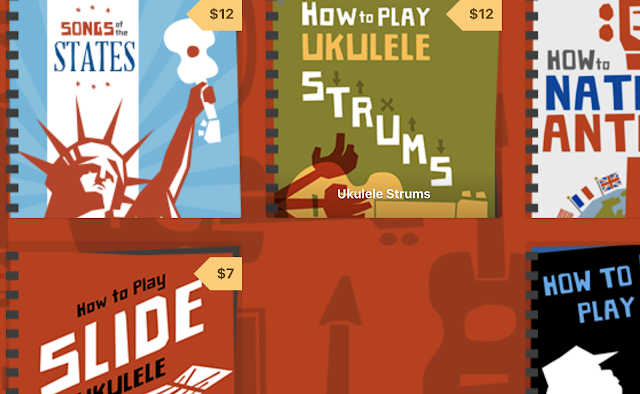 There's this a man I know who likes to develop new ukulele brands for his shop. This man I know has done several of thes ukes. And this man I know has now developed the Eden Origin Tenor uke and asked me to take a look. One of those things that always causes a lot of buzz in the ukulele world is when a new ukulele string offering hits the shelves. And I must admit that I was rather interested to learn about this brand new line from Ernie Ball. Ah the Flea Ukulele - the one that really got me going with this instrument. Look what just landed.. If there is one ukulele in the last few years that has proved to be divisive, it's the Waterman. The plastic soprano released by Kala / Makala a few years back and based on the original Maccaferri plastic ukuleles from the 1950's. We will come on to the division it caused in the start of this review, but what we are here for is to look at the follow up incarnation - the Waterman Concert. 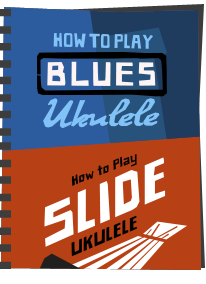 It's always good to get a new brand for my shores on Got A Ukulele, and this one is hot off the presses as it were. The Mr Mai MD-T Cutaway Tenor. 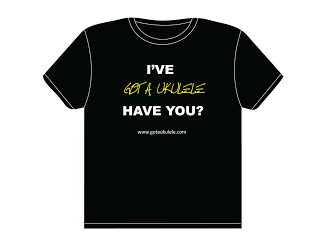 Something quite different this week on the Got A Ukulele reviews bench, although due to heavy marketing, it's likely to be a model you have seen lots of before. This is the 'oil can' electric soprano ukulele from Bohemian Guitars. 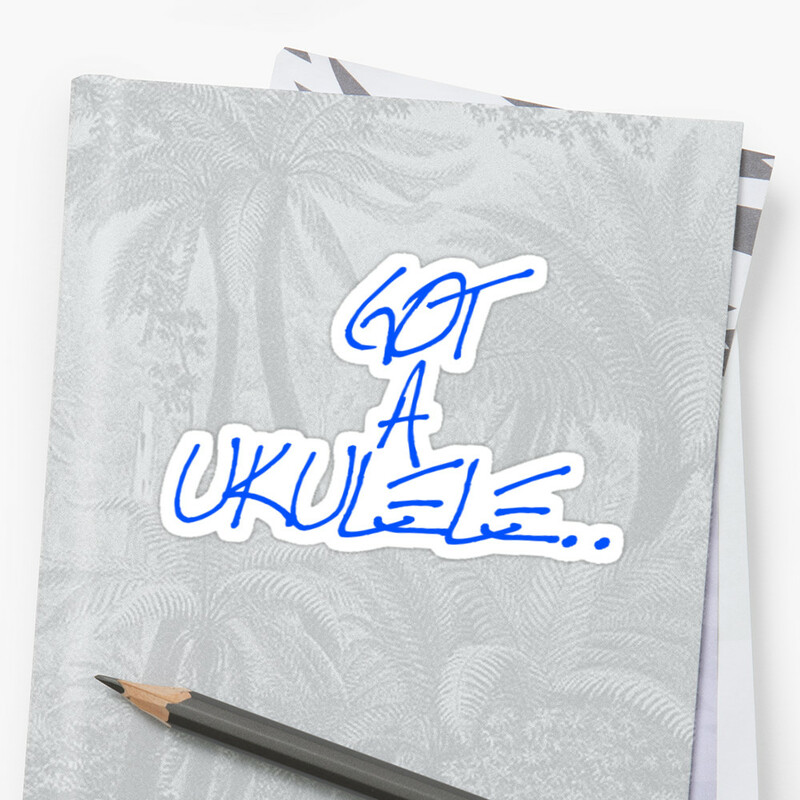 Well, late 2018 and early 2019 seems to be a period of Got A Ukulele featuring instruments that have been creating quite the buzz in the ukulele world pre-release. And so it is with this weeks review of the Klos Guitars Carbon Fibre Tenor Ukulele.